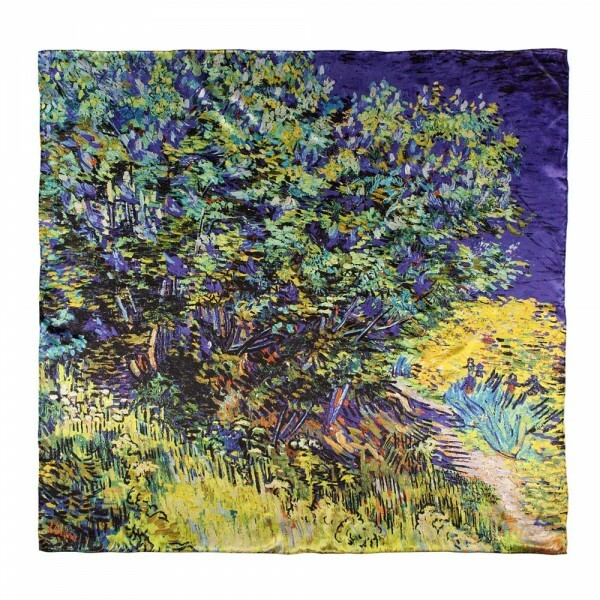 Home » Fashion » Scarves and Shawls » Big Kerchief "Lilac Bush"
The delicate tones of van Gogh’s famous Lilac Bush painting in the finest natural silk make the perfect combination to satisfy the most discerning of tastes, and hint at your understanding of the art world to those around you. The striking but exquisitely tasteful palette of colors means that you can wear this beautiful scarf with a wide range of outfits from your wardrobe. 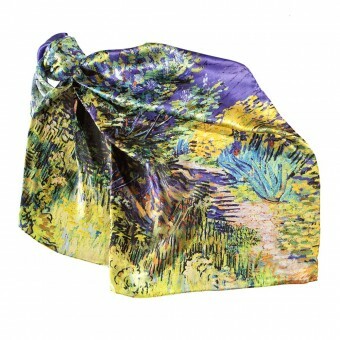 This discreet accessory will add the finishing touch to many an ensemble, be it for everyday wear or special occasions. 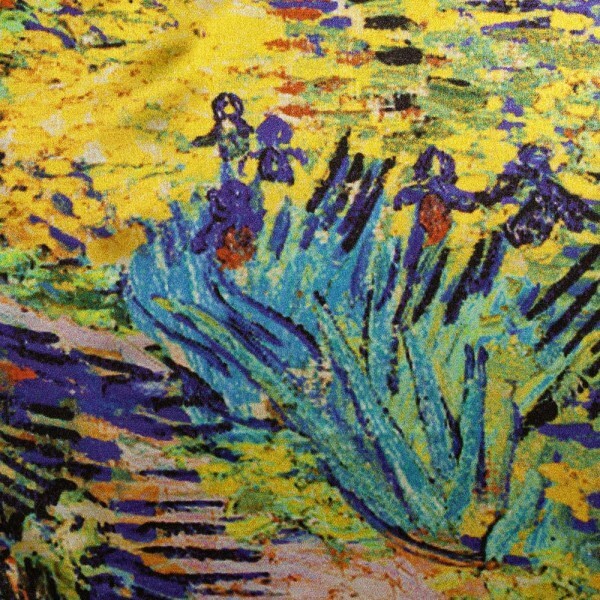 Small kerchief "Harbour at Marseilles"